You can now achieve your business goals with Credit Matters business loan. 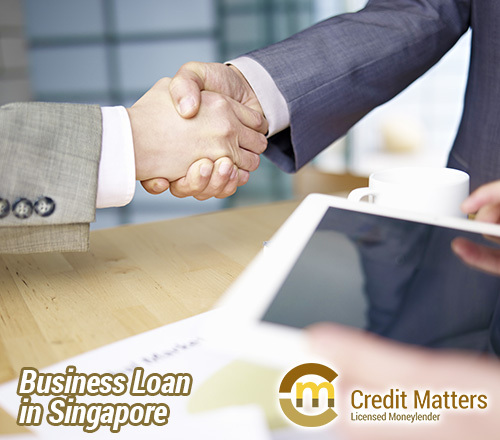 We offer a wide range of credit facilities options for businesses based in Singapore. Our loans are designed to meet the needs and requirements of different businesses. In addition to this, our interest rates are very competitive. Our professional staff will help you to identify the best products and services to suit your needs. We ensure that our clients’ information is kept private. Our mission is to provide our clients with the best possible services and while striving to uphold integrity in all that we do. Latest update for 2018: We are now offering low interest rates in Singapore for business loans and SME loans. Therefore we urge all borrowers to make full use of this wonderful offer today by applying for a loan here. Looking to achieve your Business Goals in Singapore? Our Business Loans can help. At Credit Matters understand that every business is unique. We know that you will have unique needs and requirements for your business loan. We therefore offer our clients a wide variety of options for business loans. We have tailored our solutions to suit common business needs in Singapore. That’s where we come in.  If you want something that suits your business more specifically, we are always willing to listen to you. Simply visit, call or email us and we’d be happy to set up an appointment where you can discuss your needs with one of our representatives. We provide services for loans tailored to suit specific business needs. Whether you plan to expand your business or need money to pay your employees, we have the business loan solution for you. NRIC of the directors or owners of the company. Bank statements of the business for the last six months. A tenancy agreement for the current business premises. We understand how hard it is for a business to run without the proper amount of cash flow. We therefore strive to ensure that loan applications are processed in the shortest time possible. We also ensure that the money is available within the shortest time possible. You only have to sign the loan contract so as to access the money. We offer professional services that are flexible and practical. We have gained popularity within the business community for providing businesses in Singapore with creative financial solutions. If you have a special need for your business loan, we are the right people to talk to.